Zero/Sports brake pads are superior to the brake pads of other companies who specialize in brake systems for many vehicles due to the fact that Zero/Sports brake pads are designed and produced specifically for Subaru vehicles. 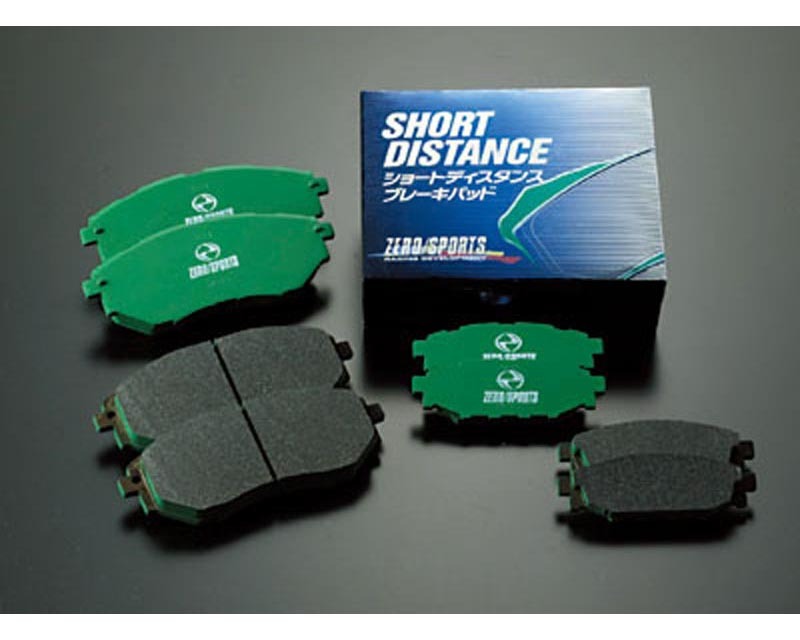 Zero/Sports Brake Pads are offered in a variety of types for different applications and driving styles.These circuit pads were designed with performance in mind. They were developed to provide a strong resistance to brake fade under repeated hard breaking. -Zero/Sports Circuit Brake Pads are made of an asbestos-free carbon ceramic compound with an optimal friction coefficient of 0.47 at rotor temperatures of 825 degrees Celsius.